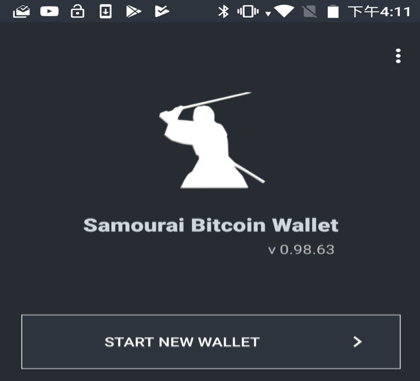 Recover your BTC using CoolWallet S Seed through the Samurai Wallet. 1. 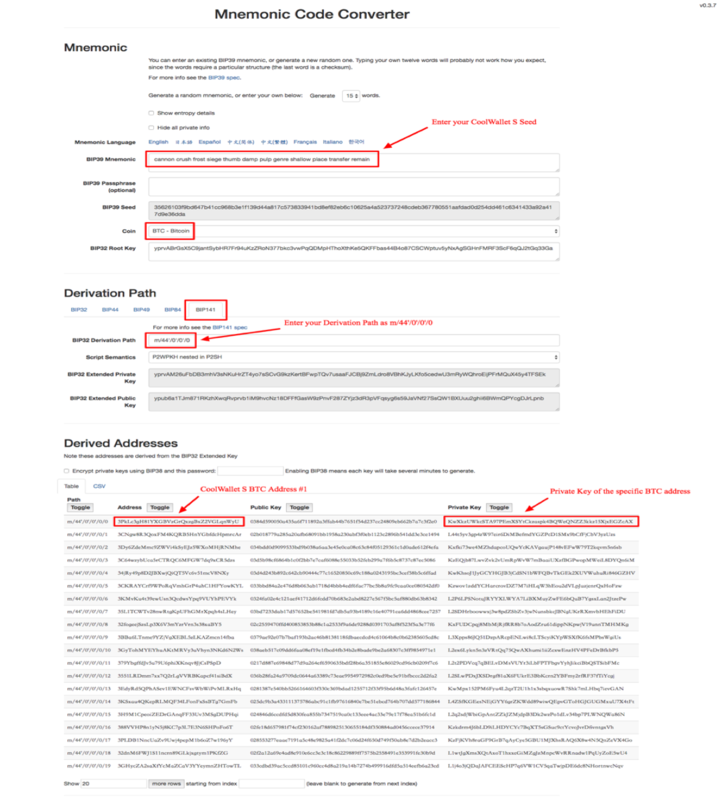 Use the Mnemonic Code Converter to list out the private key of all your BTC addresses. 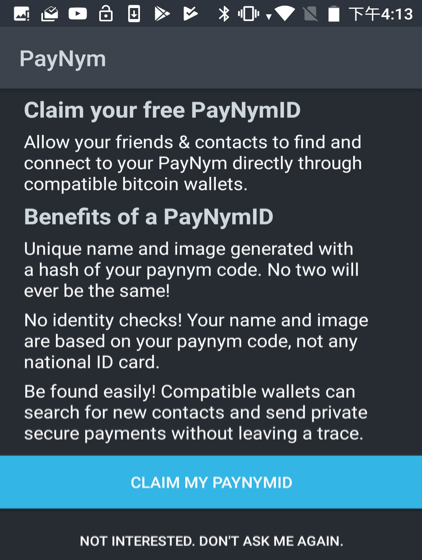 - You will see a list of your BTC addresses along with each of the private keys corresponding to the addresses. 3. 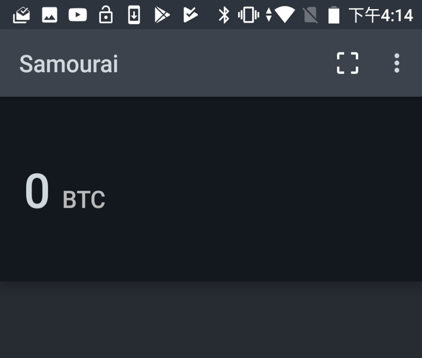 Create a new wallet. 4. 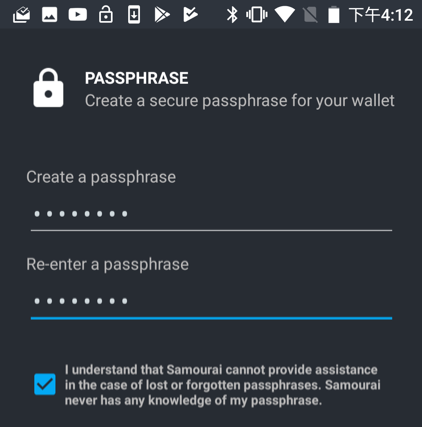 Enter your passphrase for the Samurai wallet. 5. 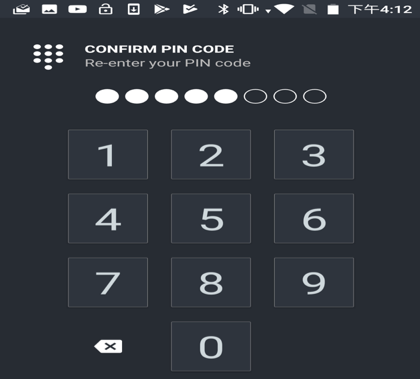 Enter and confirm your PIN Code. 6. Please select Not Interested. 7. Click the Menu icon at the top right corner. 8. 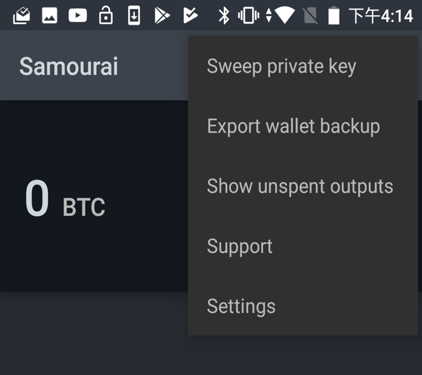 Select Sweep private key. 9. 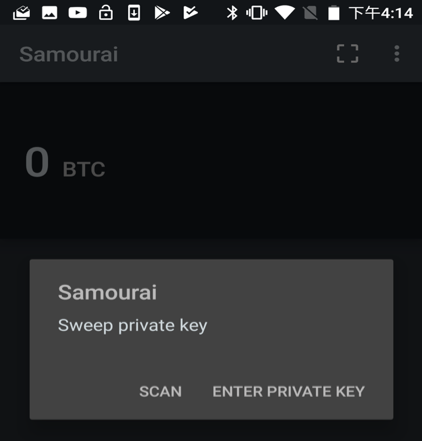 Scan or type in your specific private key. 10. 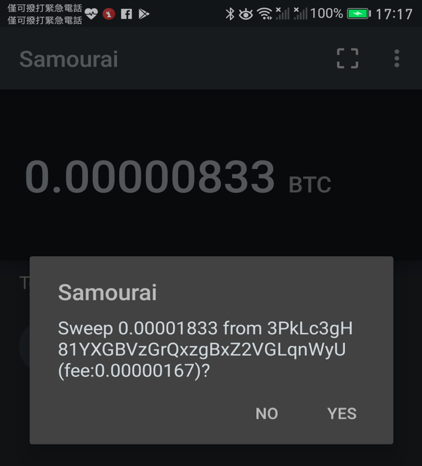 You will then be asked to Sweep (move) the BTC from your original CoolWallet S BTC address to the new Samurai BTC address. (Only addresses with a balance are Sweepable and a transaction fee is required). 11. 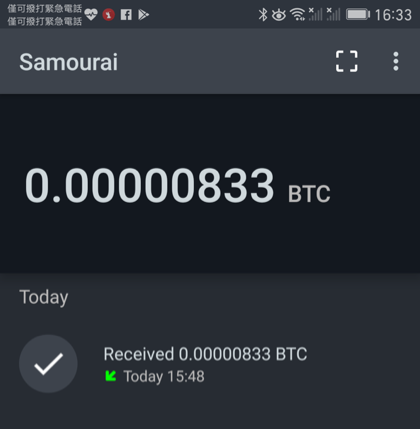 Once completed, you will see the recovered BTC balance from the Samurai wallet.